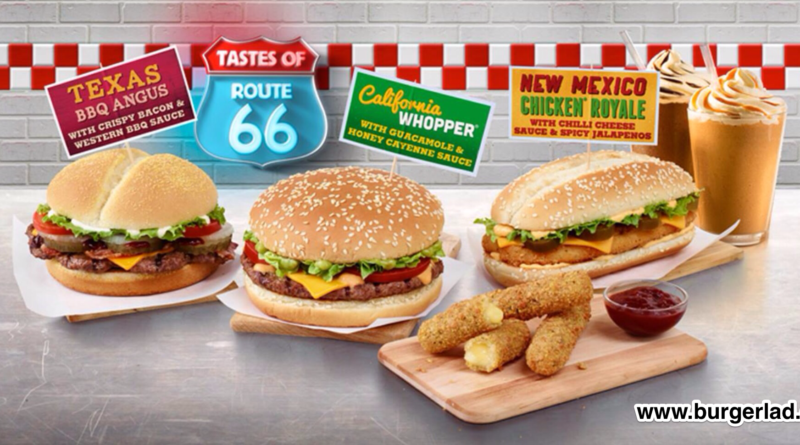 New Burger King Route 66 Promotional Burgers Coming 2014! THIS JUST IN: TASTES OF ROUTE 66 BURGERS COMING 9th JANUARY 2014!! 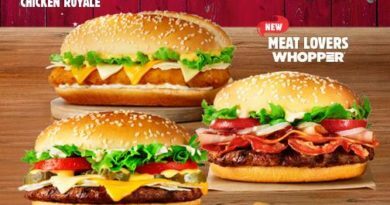 Burger Lad® broke the exclusive news back in November of the Winter Whopperland promotion featuring the Smokey Mountain Whopper and the Winter Whopper. Well, on 24th November we received an anonymous comment referring to their next limited time offer which would be called the “Route 66” and feature a California Whopper and Mexico Chicken Royale. 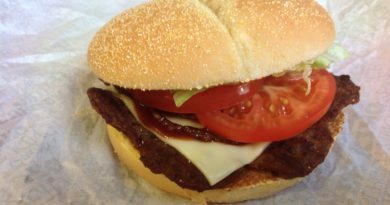 The Texas BBQ Angus – with crispy bacon and Western BBQ sauce. The New Mexico Chicken Royale – with chilli cheese sauce and spicy jalapenos. 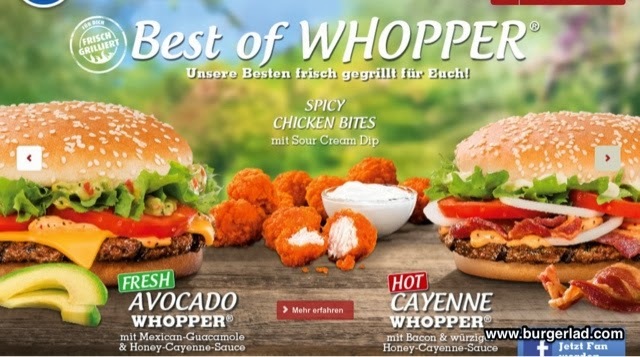 The California Whopper – with guacamole and honey cayenne sauce. 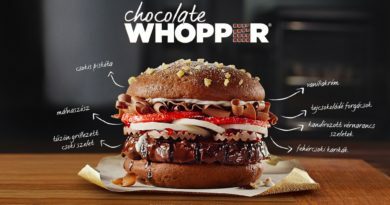 The California Whopper has featured elsewhere in Europe, most recently in Hungary and Switzerland (see picture above) and thanks to the King and Co. we’ll get to sample it in the UK very soon! This is the first time we’ve seen a HSB feature cayenne sauce so we are obviously excited and will be there on day one to sample the tastes of Route 66. 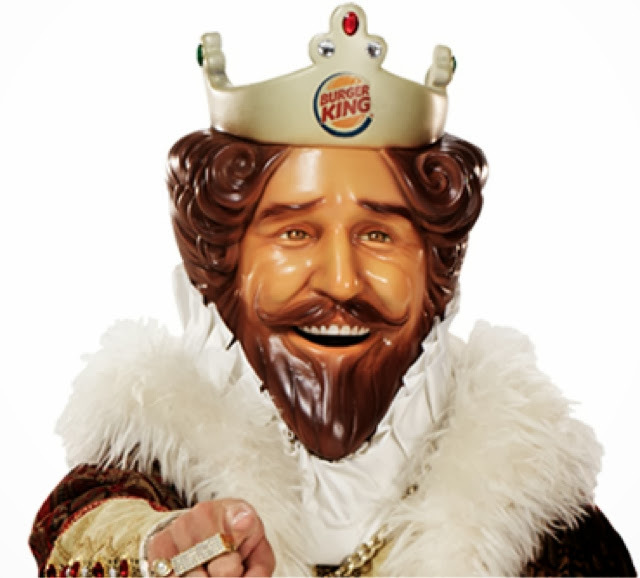 A special thank you to my Burger Agent for the news and the question is just how far up the BK chain did the mysterious comment come from on 24th November? Tastes of Route 66 limited time offer coming to Burger King in January 2014 – remember you heard it here first! Burgerlad, first with the breaking burger news as always! Keep up the good work mate! I had a smokey mountain whopper yesterday. T'was nice.